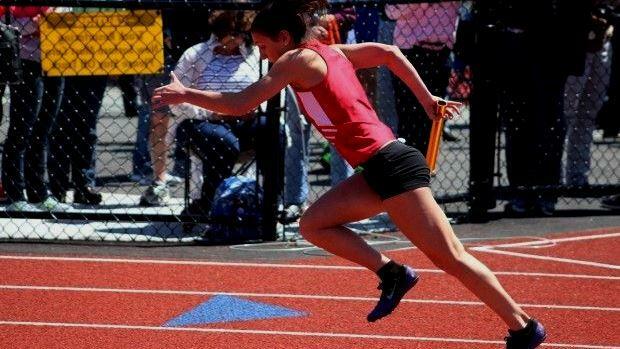 The first major meet of the outdoor season is this Saturday with the annual Schomp Invitational at Chariho Regional. We combined the results of the last two meets. How do you stack up?